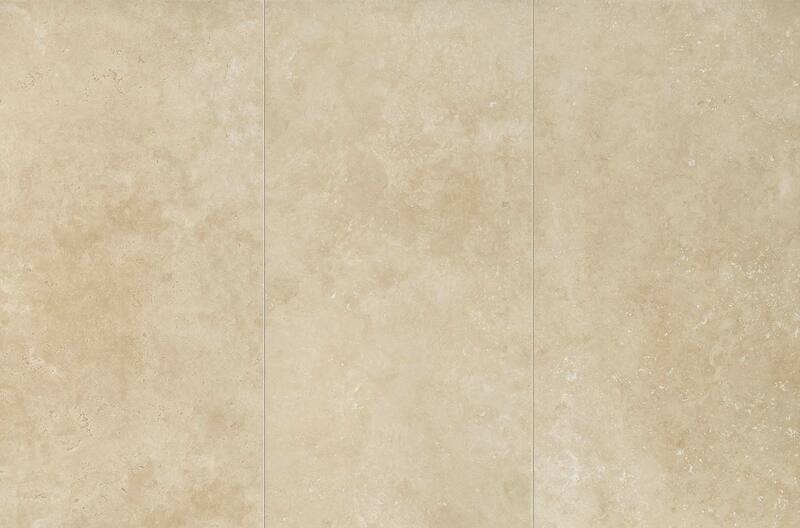 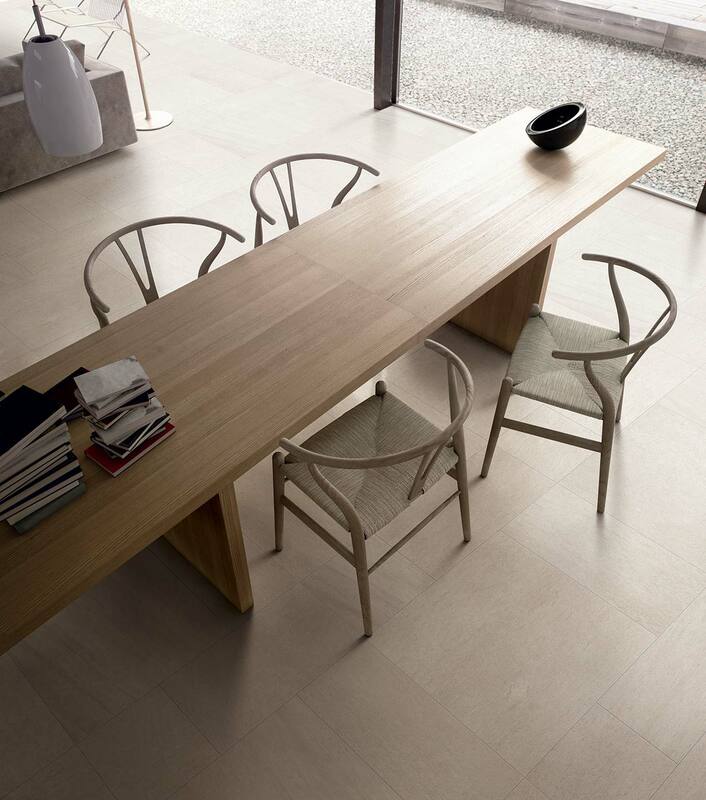 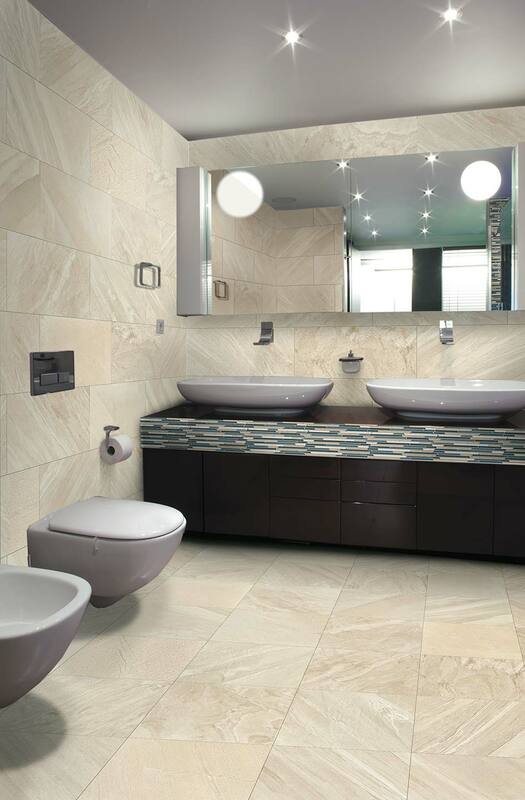 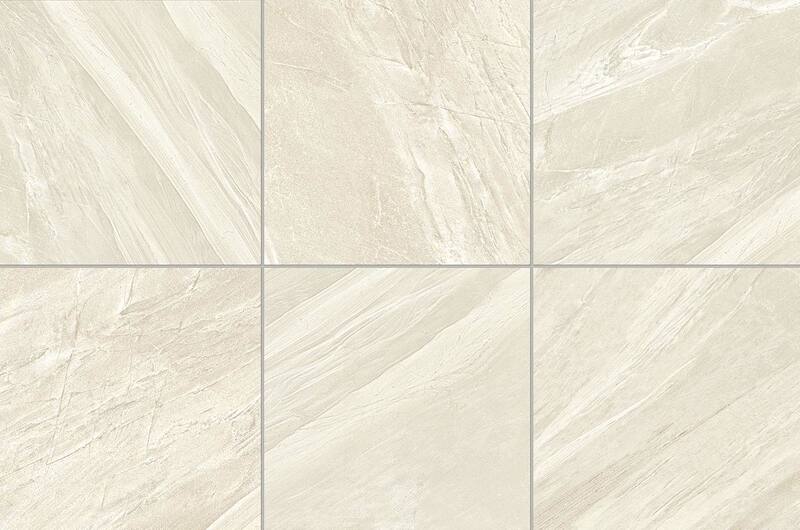 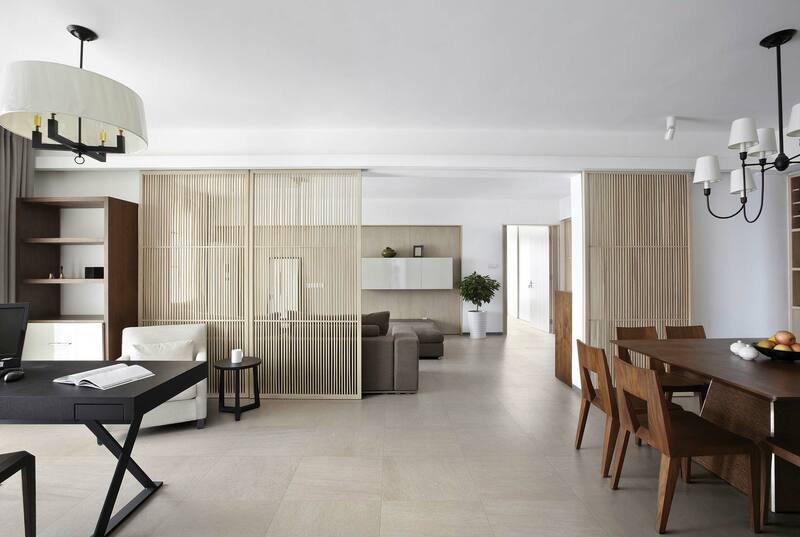 These natural-looking tiles combine the luxurious beauty of stone with the durability of tile. 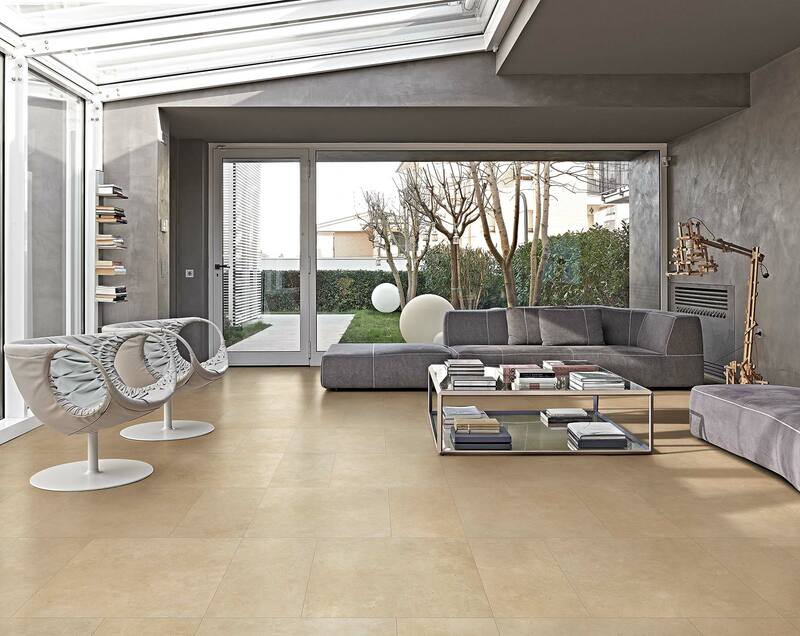 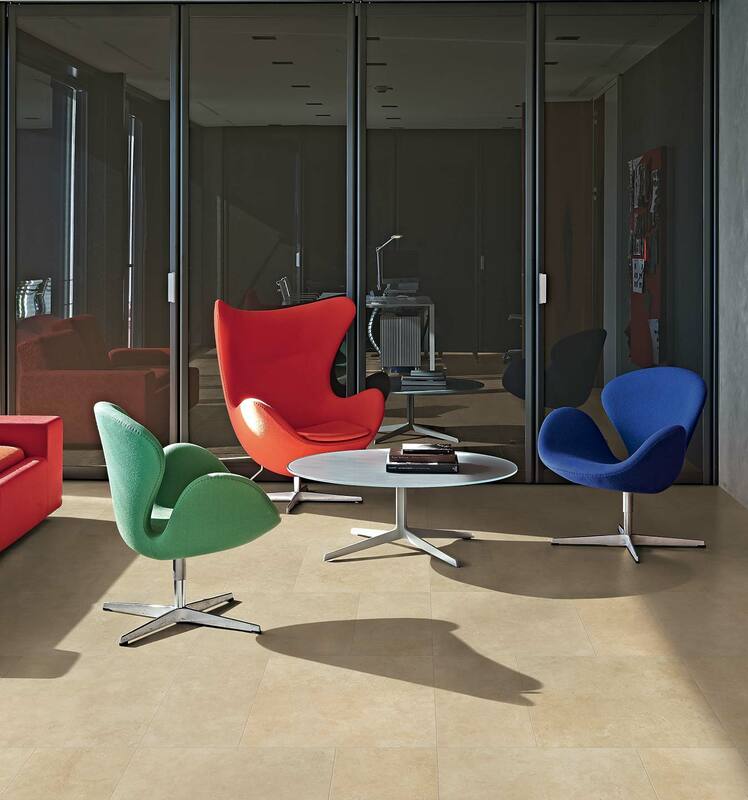 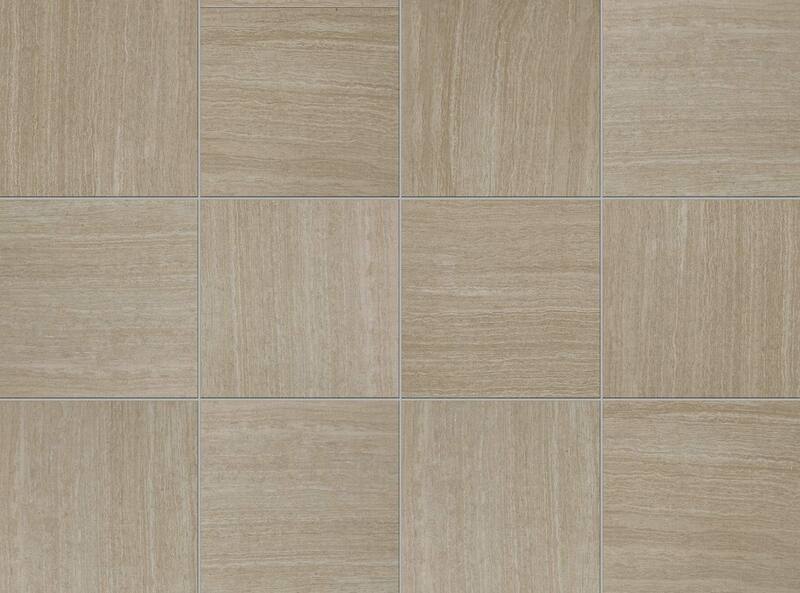 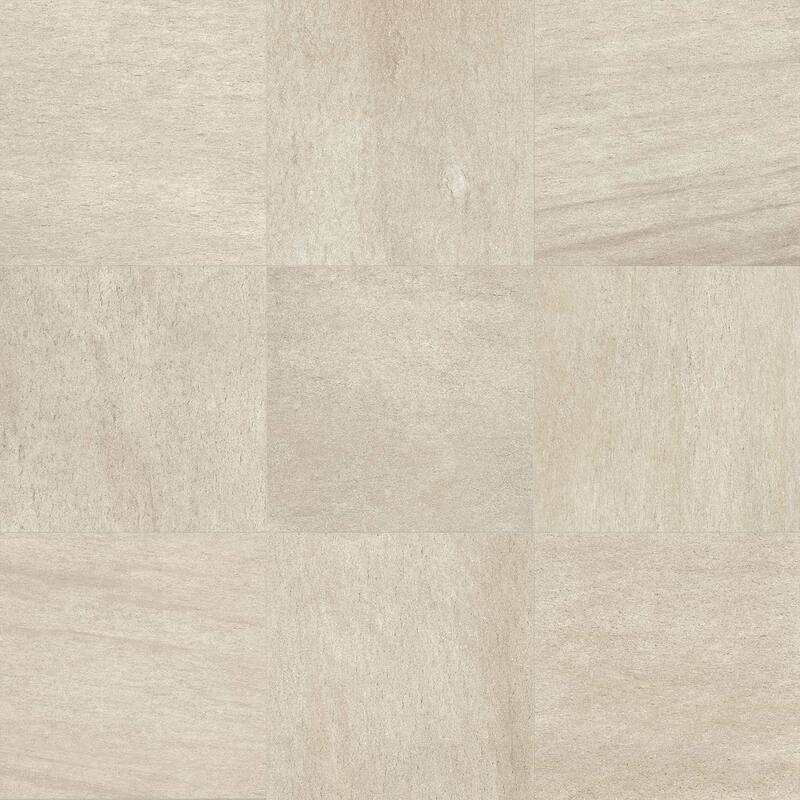 Porcelain tile is easy to maintain and will continue to look great for years to come. 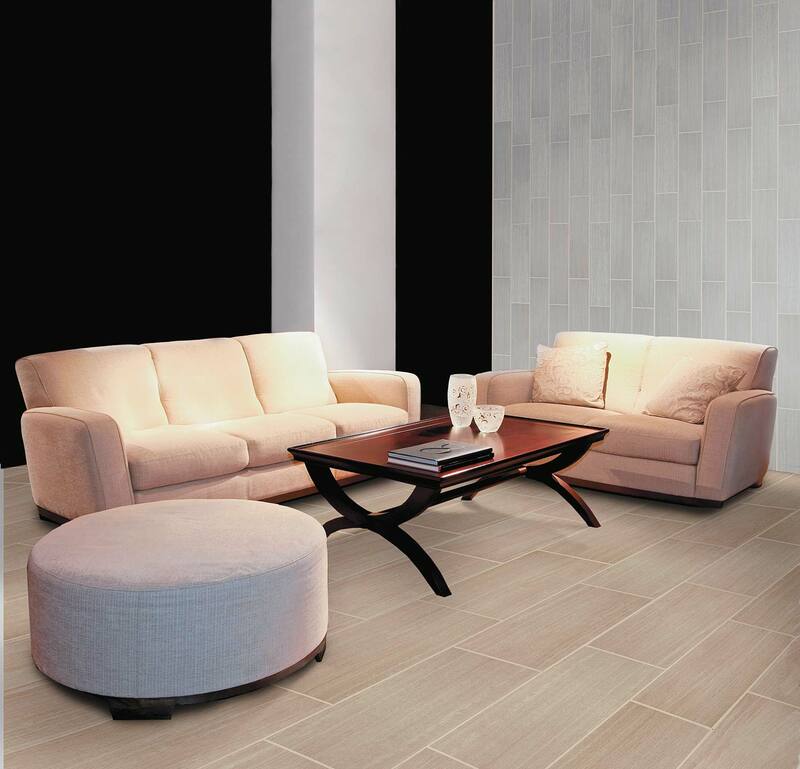 It absorbs very little moisture, so spills that might seep into and stain another material can be easily wiped up with a damp cloth.